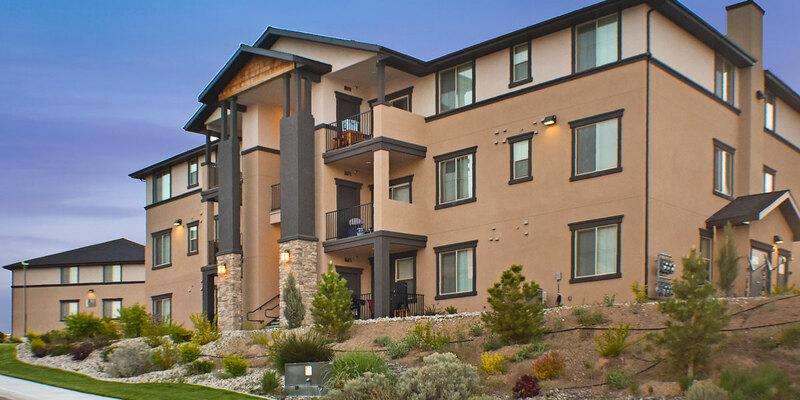 Welcome to Ruby Vista Apartments located at 2642 East Jennings Way in Elko, Nevada. 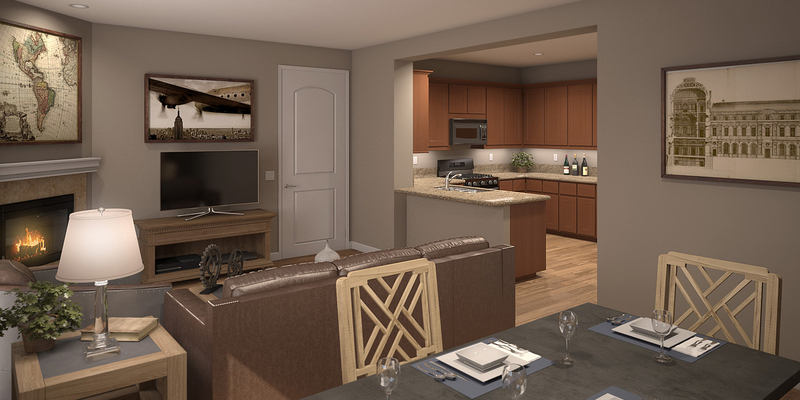 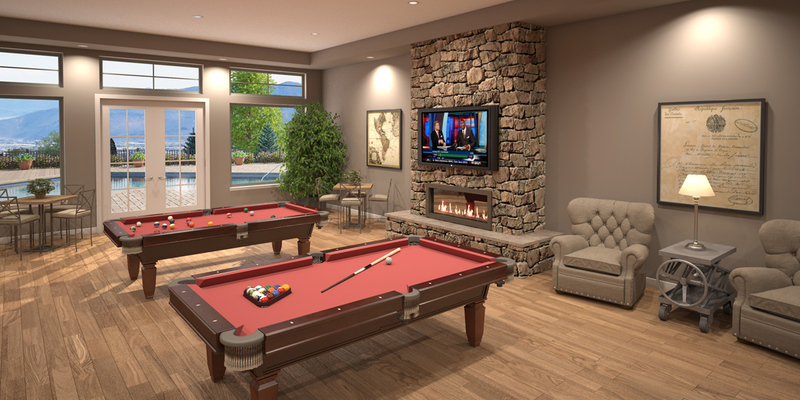 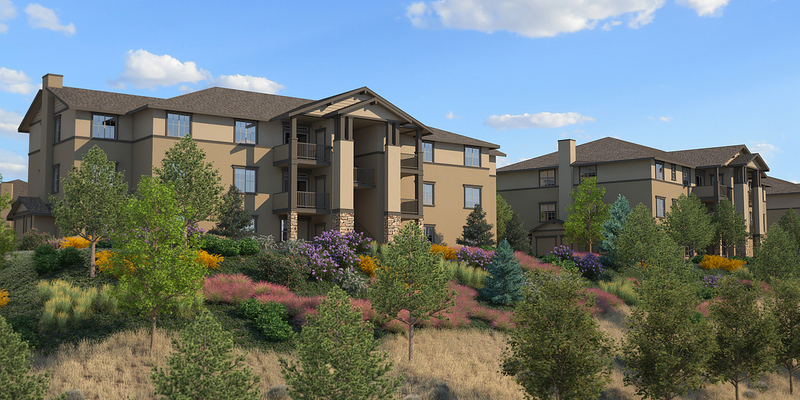 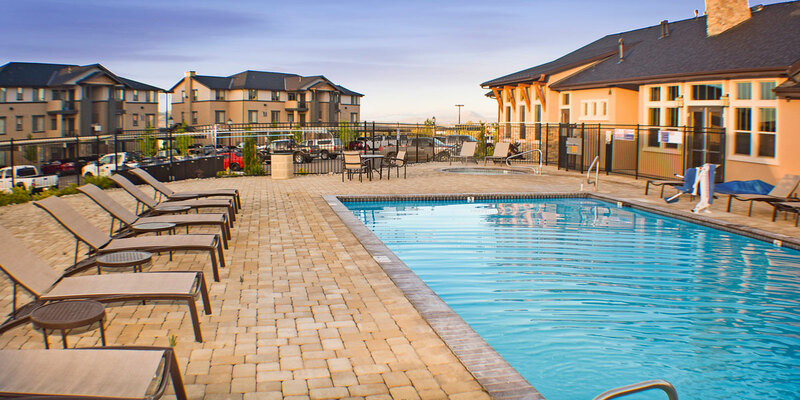 Our newly constructed apartment community offers luxury amenities and features not found in the Elko market. 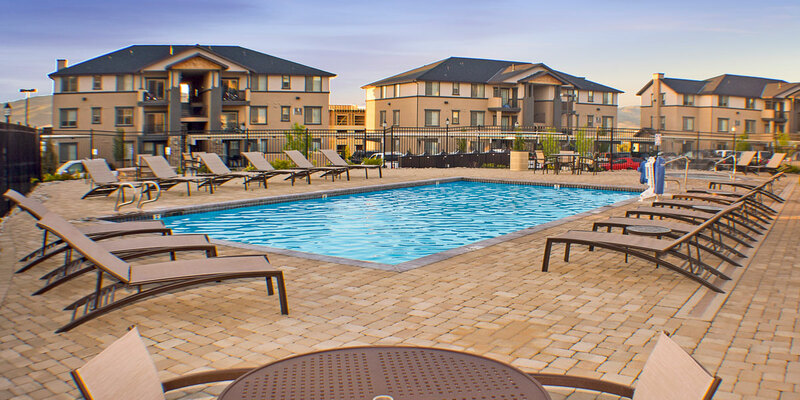 We are conveniently located just off I-80 on East Jennings Way, close to shopping, restaurants, banks and schools. 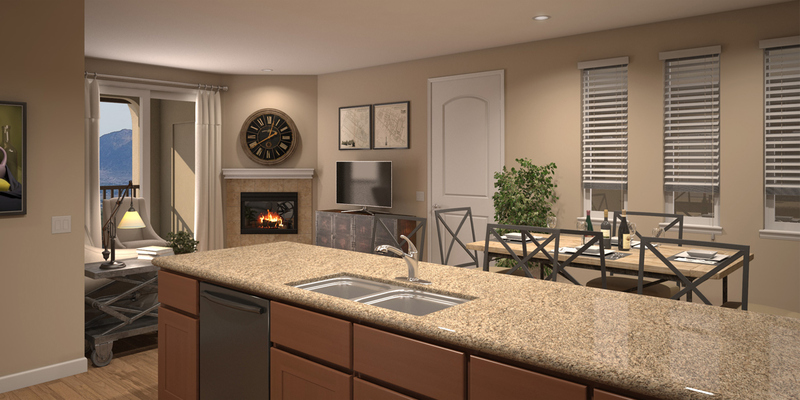 Making the choice to live here at Ruby Vista is easy! 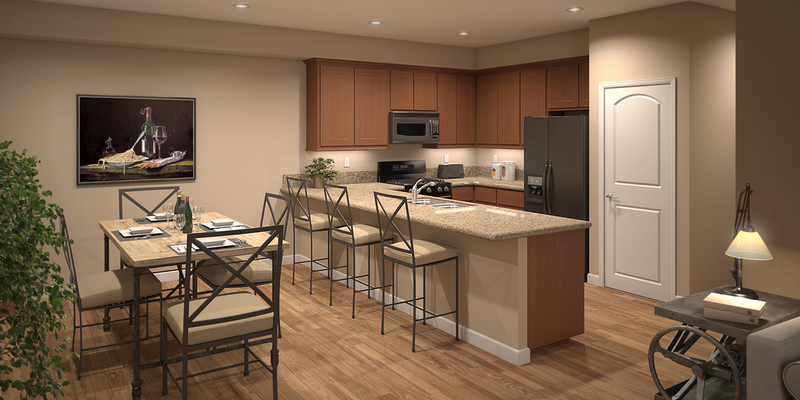 Contact us about leasing TODAY! 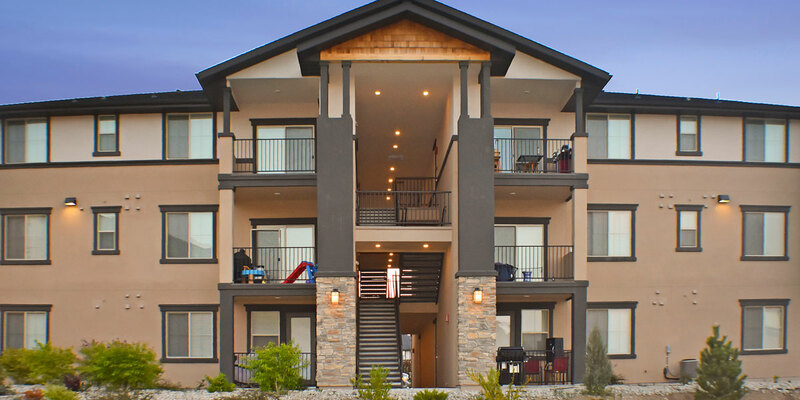 Ruby Vista Apartments offer large modern open 2 and 3 bedroom floorplans ranging in size from 1,157 – 1,332 square feet. 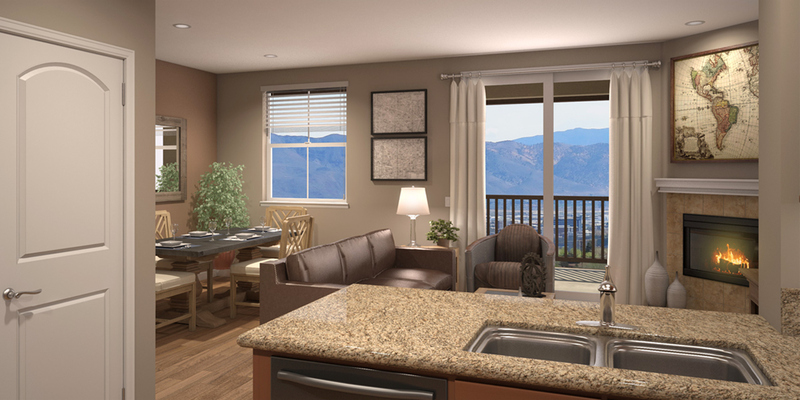 Each new unit offers a laundry list of upgraded features such as granite countertops, wood style flooring, washer & dryers, fireplaces in all the units and more! 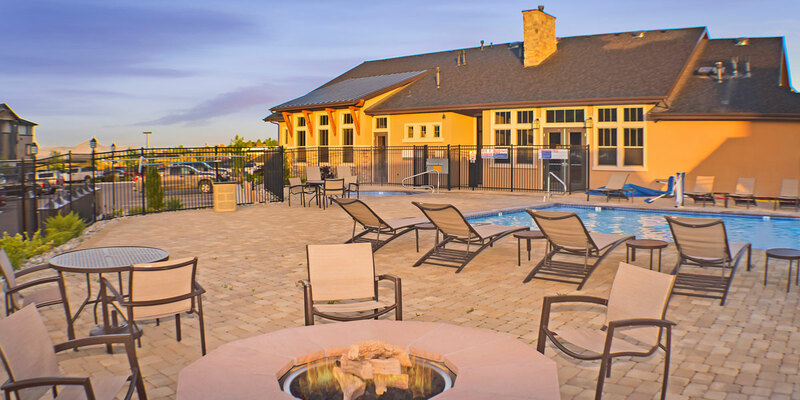 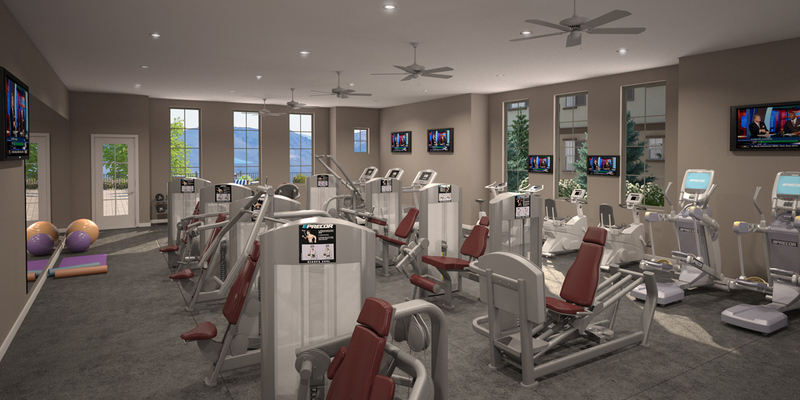 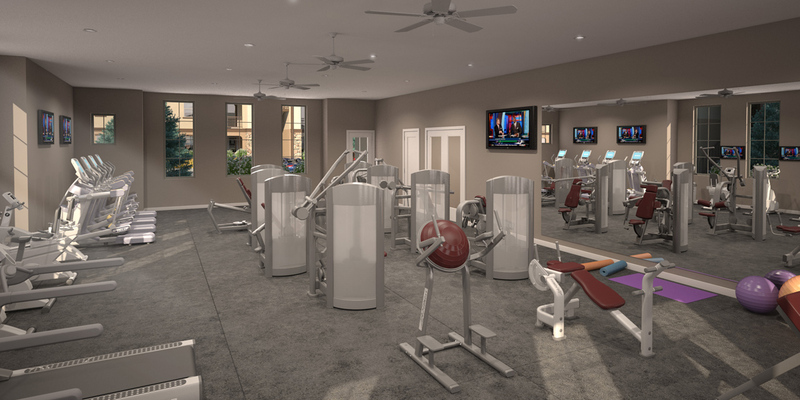 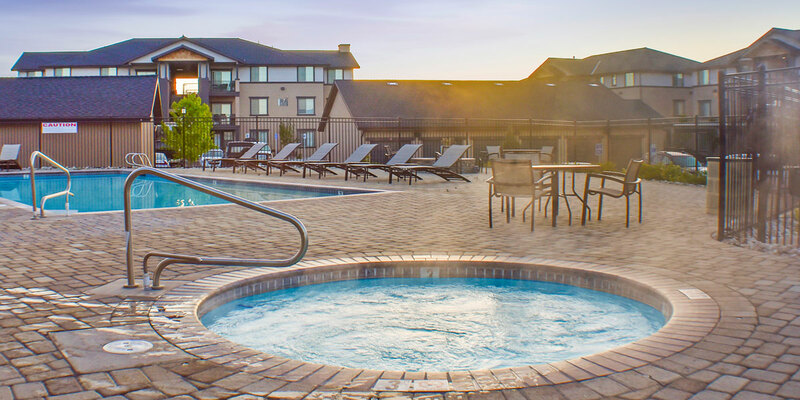 Our 5,300 square foot Clubhouse has a business center, conference center, state of the art fitness center, great room with game area, large pool, jacuzzi and community firepits. 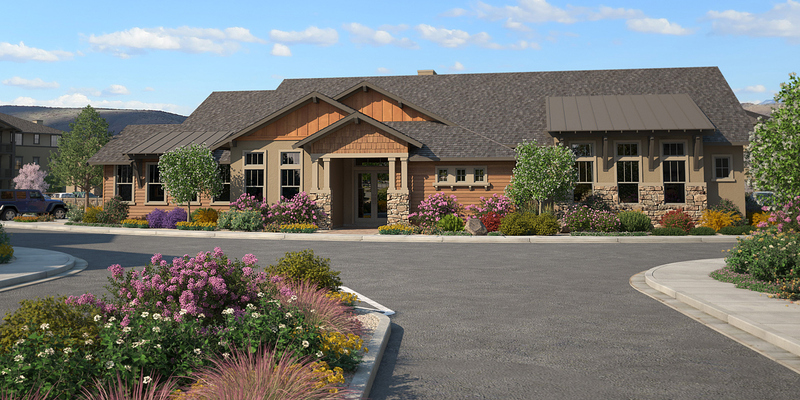 The grounds feature covered parking, garages for lease, a tot lot and picnic area for everyone to enjoy.